With less than two weeks to wait until this year’s Penshaw Bowl, we have taken a trip down memory lane to last year’s event. 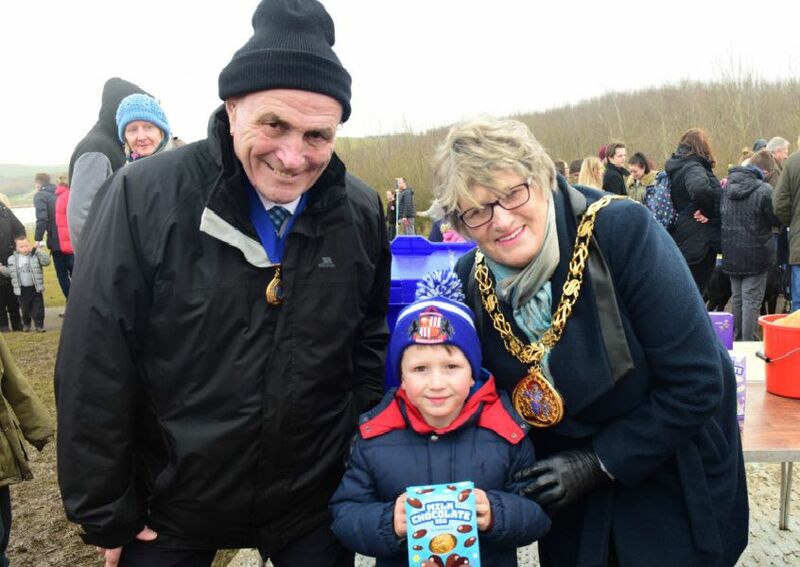 The rain may not have been shining, but that certainly didn’t spoil the fun as thousands of children flocked to Herrington Country Park to roll their eggs and join in with this much-loved Sunderland tradition. Take a look at our pictures and see if you can spot anyone you know. Families taking part in the Penshaw Bowl. The Penshaw Bowl is one of the most popular events in Sunderland's calendar. Wrapped up and ready to roll, whatever the weather.